What is it that inexperienced managers struggle to understand about sales coaching and development? each reps top 5 strength that allows for more dialouge and focusing on things that will make a difference. This helps you view them as unique individuals, rather than just a team of reps. 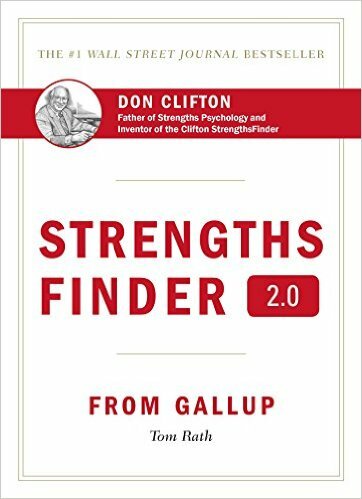 I typically give each rep a copy of the StrengthFinders book and ask them to take the test. After I compile all of the results, I start to see common themes and difference throughout the team. One specific thing I have done is take teammates that have similar strengths and match them up to work on projects. Then I do the flip side to see ones that have opposite strengths can compliment each other. I had a rep that had individualization as a strength and that enabled me to choose my coaching style to be specific to her own scenarios and stop utilizing others examples, generalizations did not work well. One additional take-away is that allowing each person to do what they do well is much more energizing for the entire team. Do more of what you do well and less of what you don’t do well. When faced with a fairly coachable rep and one that doesn’t take feedback well, how do you change your approach? Find out what makes the rep tick, do they learn better by doing or by observing. Should you take the lead and give examples or should you allow them to team up with a peer that has a few great tactics they can learn from. 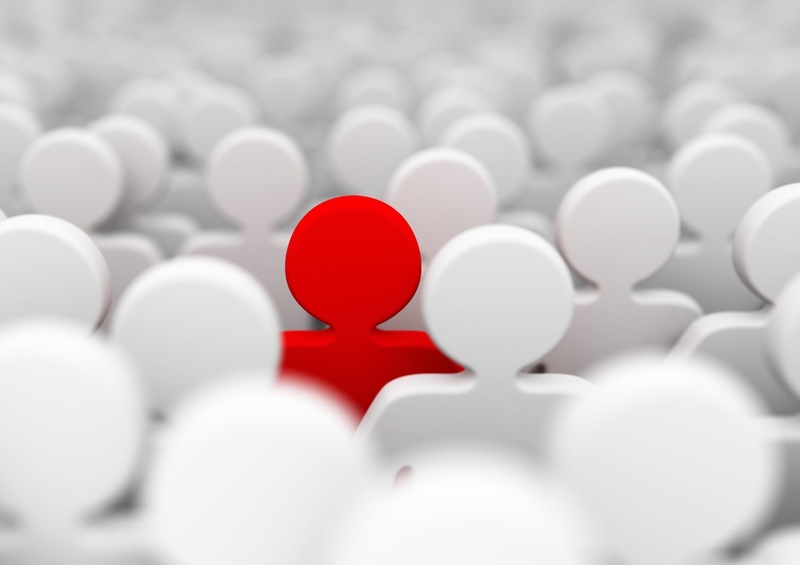 It is all about individualization – not just in sales, but in life. A doer (Strengthsfinder = Activator) – People strong in the Activator theme can make things happen by turning thoughts into action. They are often impatient. I would put an “action plan” in place that has deadlines and allows them to see progress. If progress is not noticed quickly it can deter that person from moving forward just as quickly. An observer (Strengthsfinder = Learner) – People strong in the Learner theme have a great desire to learn and want to continuously improve. In particular, the process of learning, rather than the outcome, excites them. For this type of personality, it is sharing the details of the process and the “why” behind what you are doing. If you can keep their interest and continue to teach them and lead them to new findings, they will do great! How do you help a new manager structure their coaching time with their team? Coaching time is very different than your structured 1:1 time to review pipelines, etc. When working with a new manager, they should start with what worked well for them as a sales rep during coaching time. They should be comfortable with that process and can easily relate to their team. When coaching it is important to be open to different structures, maybe role playing works well with one person, but not with another. I would suggest that the focus always be on improving 1 or 2 skills and continue that focus until the skill has been mastered. As a new manager, you do not want to bombard your team with all of your new “great” ideas, it will overwhelm them and you just might lose some enthusiasm. Have you developed any training techniques for working with sales managers? I do not have any specific techniques, every training session is different. I would say the one things that comes to mind is having 1-2 key learnings/take-aways and measure against them to stay on track. AND always be open to learning from your team, they have great ideas if you ASK! Do you use any technology to tracking your coaching and development? Google docs are my best friend for tracking all training and development opportunities, nothing fancy – but easy for everyone to follow and see progress. Other than that, reporting from SFDC is vital. This is a topic I would love to hear more about from the network, there are probably a ton of easier/more effective ways to utilize technology in training and development.